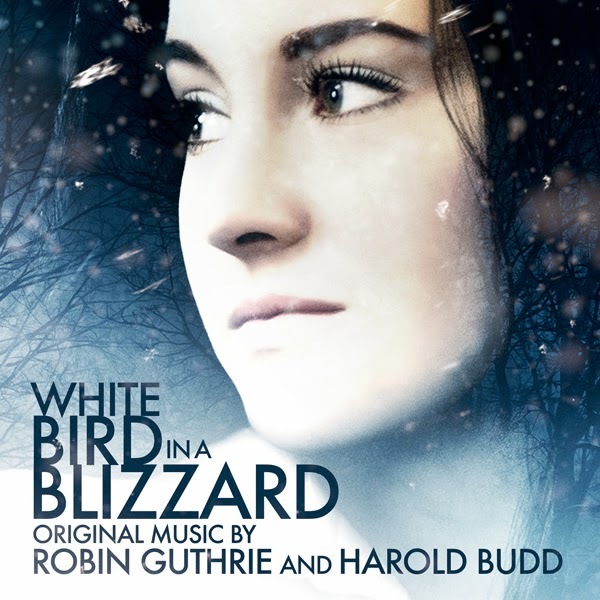 Lakeshore Records will release the WHITE BIRD IN A BLIZZARD – Original Motion Picture Soundtrack digitally on September 16, 2014. The album features original music by Robin Guthrie (KABOOM, MYSTERIOUS SKIN, the band Cocteau Twins) and Harold Budd (MYSTERIOUS SKIN, Brian Eno, David Sylvian). Magnolia Pictures presents WHITE BIRD IN A BLIZZARD available on demand and on iTunes September 25th and in theaters October 24, 2014. The WHITE BIRD IN A BLIZZARD – Original Motion Picture Soundtrack will be available digitally September 16, 2014.